It’s likely that you have used a huge amount of your time and money, thus far, towards establishing and building your company, regardless of the type or size of the business. It’s vital for you to prepare yourself for when things hit a plateau, or go wrong, even with everything looking rosy as it stands. The right time to start investing in strategic digital marketing for your company is now, if you are yet to do so. 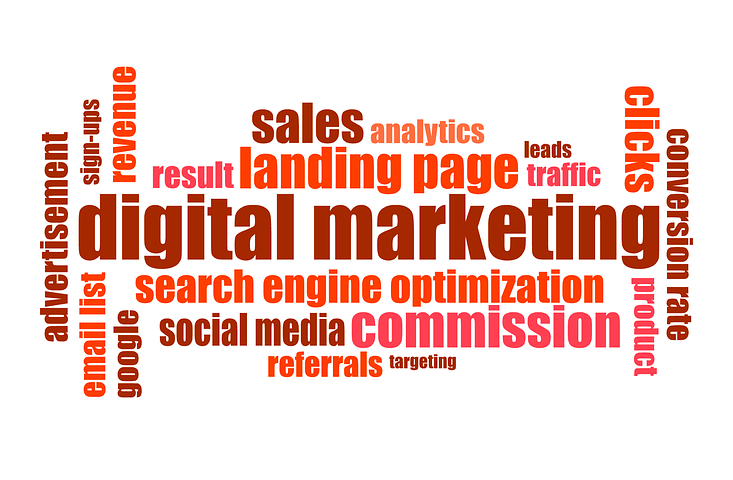 Digital Marketing, Why You Can’t Ignore It Any Longer? 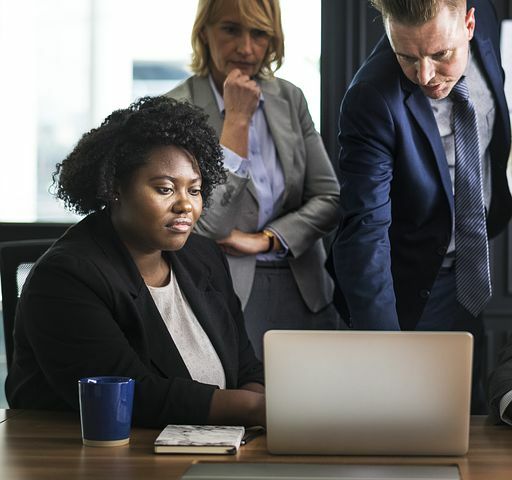 Due to several reasons, owners of home based and/or small businesses find making the decision to invest in digital marketing to be challenging. Finding the extra cash needed to establish and run an advertising or even digital marketing plan is hard enough considering the fact that you might not even have enough to spend on inventory, staff and office supplies! Furthermore, a huge number of small entities don’t see the need for, or the value to be gained from the execution of a deliberate digital marketing plan. Turning a blind eye to investing in digital marketing is tantamount to a huge mistake, especially if you intend to expand your business in the digital world we live in today. You can make huge savings in the long term if, from the start, you devote the necessary capital, effort and time towards the development of a sound result oriented digital marketing plan. In comparison to those who don’t, marketers who document their digital marketing strategy are 538 percent more likely to attain success, according to 2018’s State of Marketing Strategy Report Kit by CoSchedule. Furthermore, in comparison to those who don’t set goals, marketers who come up with, and document, specific goals have a considerably higher chance of achieving success. It is almost impossible for you to know whether you are successful if you don’t even have an idea of what it is to you in the first place. Your chances of being successful will grow exponentially when you put down your specific deadlines, metrics and goals. On top of using the recorded information as a motivator or reminder when things get hard, seeing your ideal results and goals listed on a digital screen (or piece of paper) can go a long way towards keeping you accountable in achieving them. Go after your strategies and goals after documenting them. It’s common for businesses to hire a team of salespeople, the costs of which can rise rapidly, to promote their products. 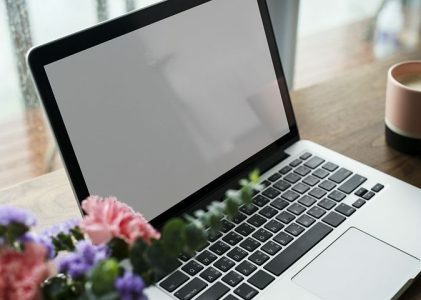 You can be able to boost the effectiveness of your marketing plans and increase sales by having an easy to use and attractive website, even though you may still be required to invest in a sales team. When you think of it, to promote or sell your products, you pay a salesperson $X/hour/year. On top of the money they receive for working eight-hour shifts, five days each week, depending on your company’s policy regarding employee benefits, they receive paid time off. How about when the salespeople are not working? To effectively expand your company, this is where having a formidable web presence becomes important. In addition to having an option to make online transactions, anytime of the day, the website should provide information on product features, availability and pricing. Buyers expect to find all the relevant information they need to make an informed purchase decision on the website especially if they cannot contact a live representative. Your customers will probably buy from other sellers if your business does not have a formidable online presence. Allowing customers to go to your competitors is definitely not the way to grow your company. Bring your website up to date or invest in a new, professionally designed site if you haven’t already. From memberships and services to physical products, mobile device users are changing how we purchase everything. Whether on a train, in a coffee shop, at work, on a bench at the park etc. mobile users are looking online for solutions to their problems wherever and whenever they find it convenient. Furthermore, they are using mobile searches to find new products in addition to searching for those that they know of already. When conducting a search on smartphones, 51 percent of users have found a new product or company, according to Google, the leading search engine. You are missing out on a large chunk of potential buyers if you are not making a deliberate effort towards making your business visible on mobile searches. In the US, mobile digital time now leads desktop by a significant margin of 51 to 42 percent according to the research findings published by Smart Insights. You need a mobile approach to catch up with this rapidly changing trend. Your company’s website should take mobile users into consideration. Social media marketing’s impact is still underestimated by most even though it now enjoys more credit that when it first turned into a feasible method in digital marketing. Sadly, a huge number of businesses don’t put in the necessary level of resources and time to get any meaningful results from it, as they consider it (social media marketing) to be a waste of resources. In the absence of a well-crafted social media marketing plan, seeing the value it presents can be quite difficult. You are likely not going to get the results you want from your social media marketing efforts if your posting is inconsistent and/or use content that your target audience finds to be irrelevant or useless. You are however likely going to see some positive results if you document your social media marketing aims, and your plan for reaching them. You can successfully grow your brand awareness and reach by targeting a specific audience and creating engaging and value adding content. Go visual for the best outcome. On social media, visual content is 40 times more likely to be shared by users than any other type of content according to HubSpot. Create a deliberate social media marketing plan and start engaging your target market on social media. Consumers enjoy more control over when and how they get marketing content due to the less intrusive nature of content marketing as compared to other forms of digital marketing. Content marketing can successfully boost lead generation and brand awareness efforts when combined with fundamental SEO (Search Engine Optimization) techniques. It’s important to take the time to understand what content marketing is, and what it is not, to ensure that you get it right; something that most businesses struggle with. It uses how-to-resources, videos, email series, graphics and images and written content among others, to tell a story about your company. Using irrelevant and/or repetitive content that falls off the mark at being informative or educational is definitely not the way to go as far as content marketing is concerned. The content that you share with your target audience should be meaningful, relevant and of the highest quality. Prepared to Transform Your Company? The reasons to invest in deliberate digital marketing outweigh any reasons not to. The right digital marketing service provider should be able to work within your budget and help achieve your specific business goals. Now is the time to get on with it, if you have been thinking about investing in strategic digital marketing. You may not have any other option in the near future.